A handy tool to have around the house, our BOE Corkscrew is functional and ergonomic. 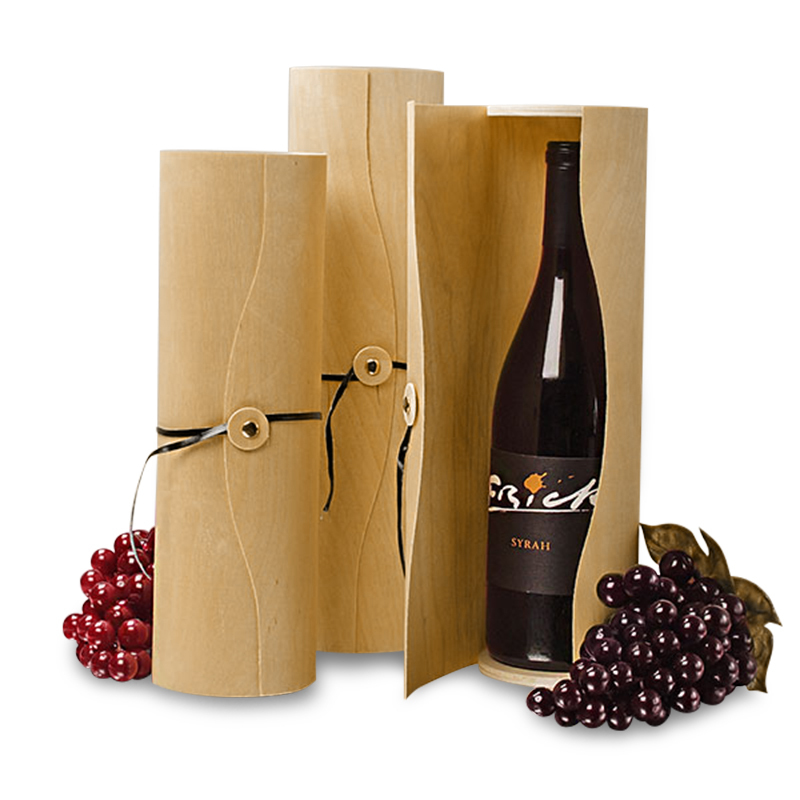 It features a double-hinge design, which is essential for smooth extraction of even the trickiest corks. The price of this product varies with the quantity of products ordered in the category "Accessories"